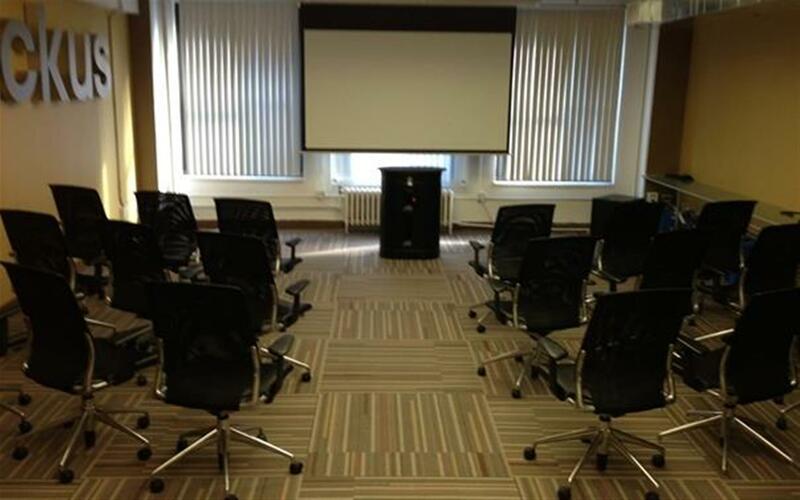 Whether you are an entrepreneur meeting with one or two clients, or you’re the head of a corporation and need to make an important presentation to dozens of clients, our IIDEA Conference Room Rental in New York City can accommodate your needs. 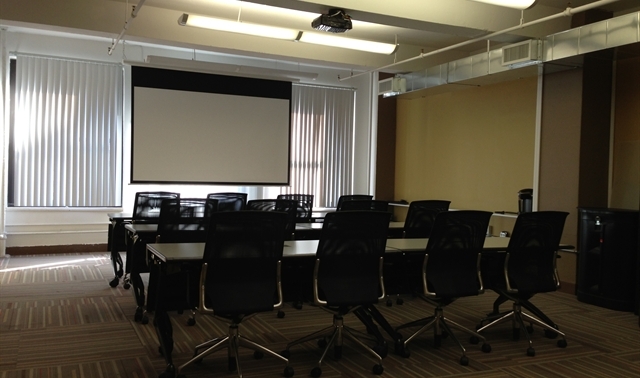 Fully equipped with state-of-the-art technology, our meeting space is available for temporary rental as a meeting room, board room, classroom, event space for small to mid-sized meetings, events and other programs. Our flexible meeting room booking times mean you can have a meeting room for an hour whenever you need it, or on a recurring weekly or monthly basis. 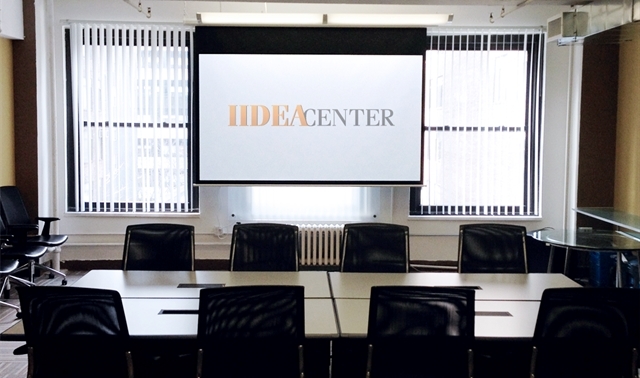 The IIDEA Center is located in Midtown West Side of Manhattan also known as Hell's Kitchen. Close proximity to the Port Authority Bus Terminal, Penn Station, The Lincoln Tunnel as well as easy access to all major trains makes travel a breeze. 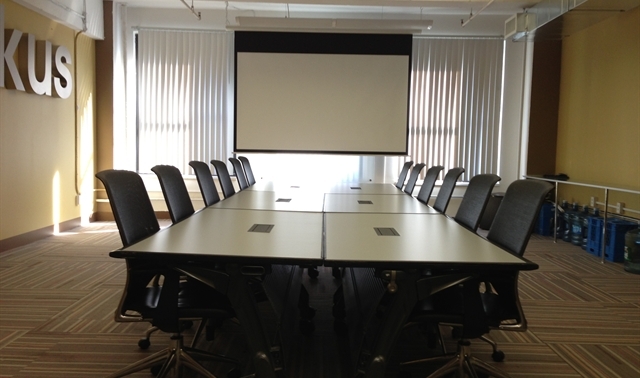 Located a few blocks away from Javits Center, the IIDEA Center is an ideal venue to host off site meetings for Javits Center exhibitors.